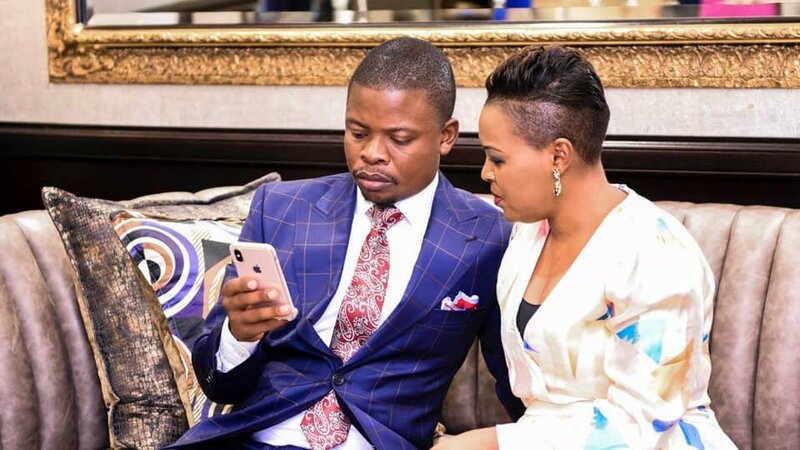 Bushiri, wife to apply for bail on Wednesday - SABC News - Breaking news, special reports, world, business, sport coverage of all South African current events. Africa's news leader. Enlightened Christian Gathering leader, Shepherd Bushiri and his wife Mary, will be back in court on Wednesday morning. The two are expected to apply for bail in the Pretoria Specialized Crimes Court following their brief appearance on Monday. The couple face charges that include fraud, money laundering and contravention of the Prevention of Organized Crime Act. They were arrested in Rustenburg in North West last week Friday and remain in police custody. The crimes were alleged to have been committed from 2015 in relation to Exchange Regulations. This involves foreign currency in an amount of $1 147 200 or just over R15 million. On Monday, a huge crowd protested outside the court in support of Bushiri and his wife. It is not the first time that the Bushiris have made news headlines. A stampede at his church, the Enlightened Christian Gathering (ECG), resulted in three people dying on December 28 last year. This entry was posted on 06 Feb 2019,06:40AM at 6:40 AM and is filed under South Africa. You can follow any responses to this entry through the RSS 2.0 feed. Both comments and pings are currently closed.